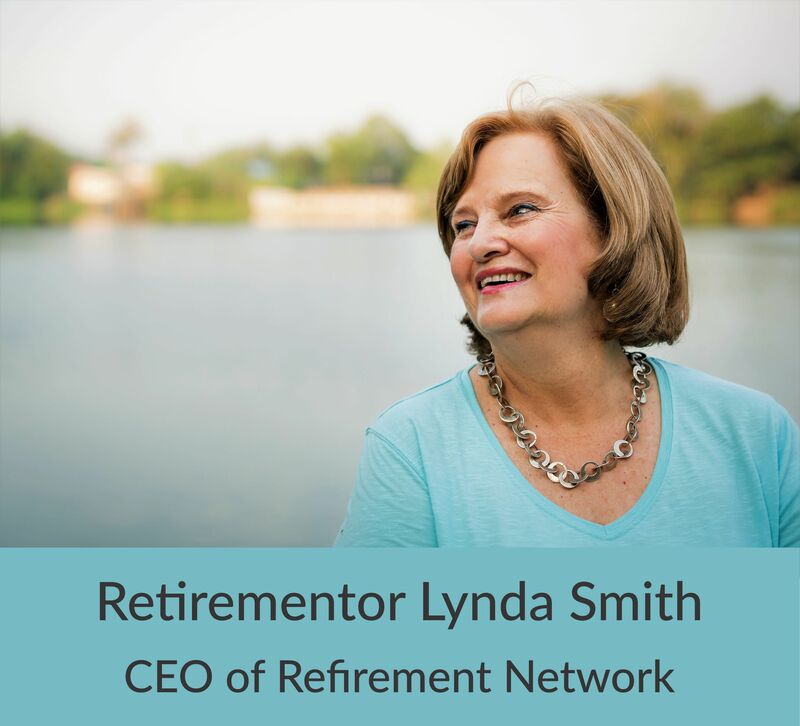 Written by Lynda Smith on February 14, 2019 . Posted in Work. Nice summary, Lynda. I’d appreciate hearing what you (or your readers) identify as social policies needed to support older workers, especially those who will need to earn some income after retirement. Sounds like a great read, Lynda – many thanks. Will add it to the reading list. We’re looking forward to learning more about it in Kim’s workshop/presentation on Menterning in June.